A long pause, a voice inflection, a repeated word – these speech patterns may seem innocuous, but they actually reveal critical “moments of truth” between customers and brands. 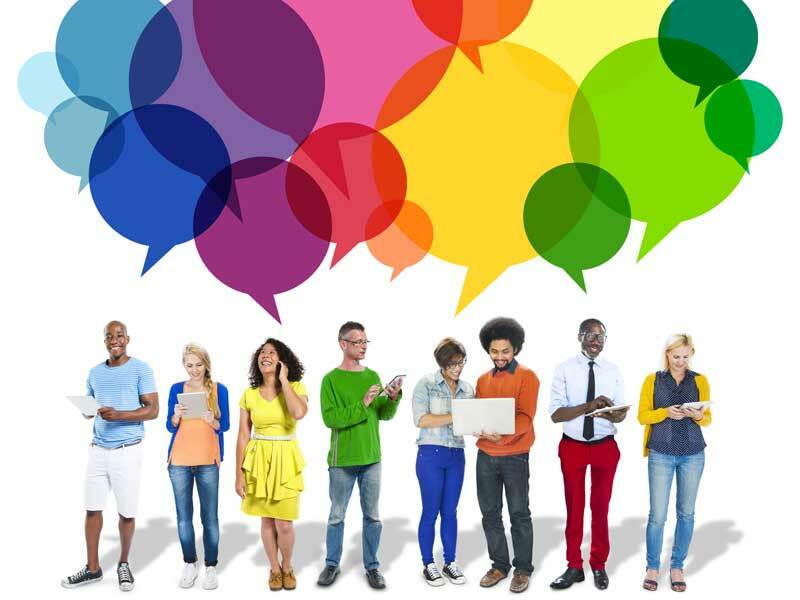 Implementing speech analytics in the contact center that can capture these moments allows companies to turn voice-based conversations into an encyclopedia of knowledge about their customers’ likes, dislikes and pain points. With hundreds, if not thousands, of customer calls taking place every day, the challenge is not collecting enough data, but rather, extracting meaning from it that can help determine the right course of action for improvement. Here are some of the top ways brands can leverage speech analytics to improve the customer experience. The ultimate goal of speech analytics is to better serve the customer, but the initial step may not be focused on the customer at all. “The primary driver is mainly employee behavior,” says Brad Cleveland, senior adviser at the International Customer Management Institute (ICMI). In the past, quality control of agent performance was monitored and reported selectively, usually based on managers observing a random sampling of interactions. Today, with speech analytics, the approach and the scope has changed significantly. “Now, organizations can access that information a lot easier than they would have in the past,” says Cameron Smith, strategic solutions director at Genesys, a customer experience software company. Speech analytic technology’s ability to “listen” to every interaction helps to identify where an agent’s performance might reflect gaps in their training. Alternatively, it can offer a chance to identify the key attributes of a successful agent. “You start to look at employee performance and say, ‘Okay, well here are the top performers from our sales team,’ or ‘Here are the people that have the highest customer experience measures. What are they saying on their calls? '” says Smith. The ability to identify what is being said during a call to a customer— and what’s proving effective— has another natural application. “That data is probably the most effective in terms of altering [talk] scripts,” explains Steve Weston, a senior consultant at customer support advisory firm EPIC Connections. When studying your most successful agents, speech analytics can identify when they regularly deviate from a given script and you can track the resulting customer outcome. If it’s a more positive outcome for the customer and/or the business, then you can take the initiative to adjust the talk script to reflect the new language. Speech analytics can also be used to ensure that talk scripts, which have already proven to be effective, are delivered correctly by agents. For example, is the agent positioning the products at the right time? Is the agent using the right tone of voice in their delivery? Or, is there any mention of an up-sell? In some cases, using speech analytics technology can improve logistical elements of the customer experience. For example, by identifying a trend of long silences on calls and analyzing when they take place, the data can bring to light an issue with the speed or set-up of your CRM or knowledge base that’s hampering the agents’ ability to quickly and efficiently access information they need. Speech analytics can also help inform other customer support channels. For instance, if the data indicates a significant number of customers are calling about the same issue, publishing a detailed FAQ on an online self-service portal may help reduce calls. Taking it one step further, the IT or product department can let customer feedback drive future product development to establish a continual cycle of improvement. Identifying paint points in customer data, leveraging the data to find the right solution, and eliminating the problem entirely in the future, will go a long way towards providing a consistently exceptional customer experience. The adoption of speech analytics to improve customer service does come with its own set of challenges. “The biggest barrier in contact centers, and organizations in general, is the organization’s ability to do something with the intelligence,” says Cleveland. He has even experienced cases where the initial enthusiasm upon adoption quickly fizzles as companies become overwhelmed by the sheer amount of data they’re collecting. The best way to avoid getting bogged down is to prioritize how you want to use the technology by setting objectives. For example, increasing revenue, cutting costs and improving conversions all right out of the gate is a lot to tackle when adopting a new technology. Starting with a particular goal —and staying focused—will increase the likelihood for success. 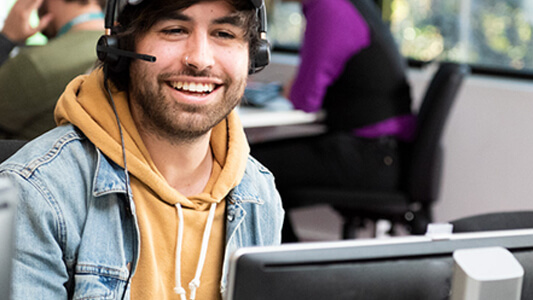 Looking ahead, the capabilities of speech analytics will continue to advance at a rapid pace with the similar growth in adoption of artificial intelligence (AI) in the contact center. Together, speech analytics and AI will enable the instantaneous categorization of data from customer interactions, potentially giving agents prompts in real-time about what to say (or not) during a call. While all of the future possibilities are unknown, what is certain is that speech analytics will continue to play an important role in improving the customer experience.